Designed with the aim of focussing on the essentials, Klim’s XC series lives up to the expectations of the best and fastest enduro and extreme enduro riders and represents all of Klim’s characteristic features – durability, comfort and top-quality workmanship. With the aim of increasing maximum freedom of movement, the excellent fit of the XC pants has been improved even more. As such, the cut has been revised slightly and an even more flexible stretch material used. The basis for these extremely resilient but still lightweight enduro pants is the Cordura fabrics used and Klim’s outstanding quality workmanship. The ability to survive in the tough racing world also applies totally to its also deliberately revamped XC jerseys. These semi-ventilated jerseys fitted with mesh inserts in their current version provide even more improved freedom of movement and therefore aim to achieve the same benefits as the new XC pants. 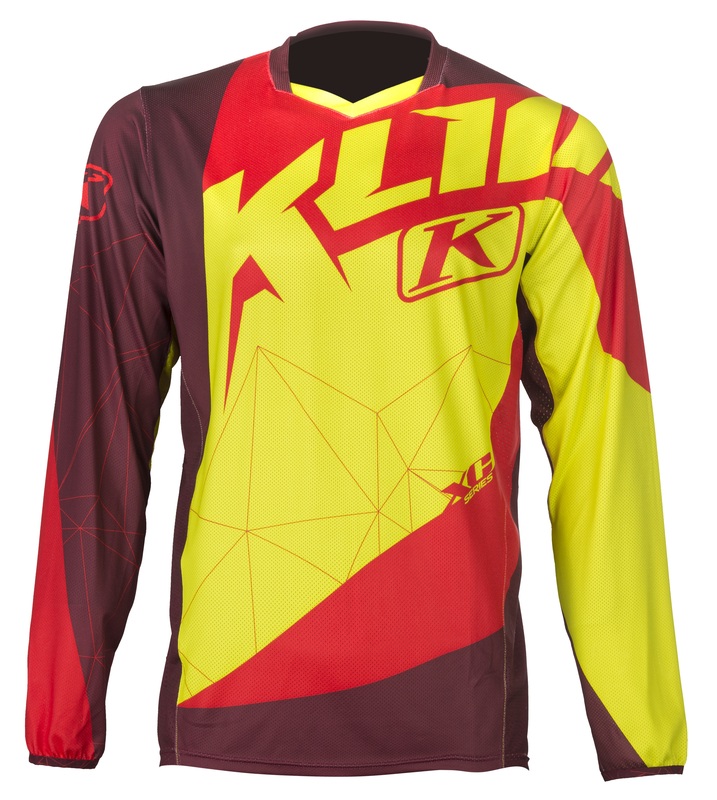 Klim’s XC series is completed with its XC gloves – also designed specifically for use in racing. A palm cut in one piece without annoying stitches, its low weight and perfect fit are the distinguishing features of Klim’s XC glove. Based on the demands of discerning enduro athletes, Klim’s XC series manages to achieve an almost perfect balance between maximum comfort and adequate protection. But with Klim’s XC series the price-performance ratio is also perfectly balanced with outstanding quality at attractive prices. The attractive design of Klim’s XC series in 2017 is available in three new colours – orange, black and red in sizes from small to 3XL.